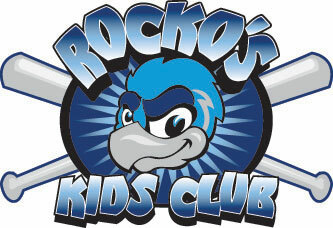 The Rockford RiverHawks have scheduled “Kids Eat Free” night for Wednesday's home game against River City. The game is scheduled for a 7:05 p.m. start. Each kid will receive a hot dog and a soft drink, with ticket purchase. Each kid must be accompanied by a parent. The promotion cannot be combined with other offers.